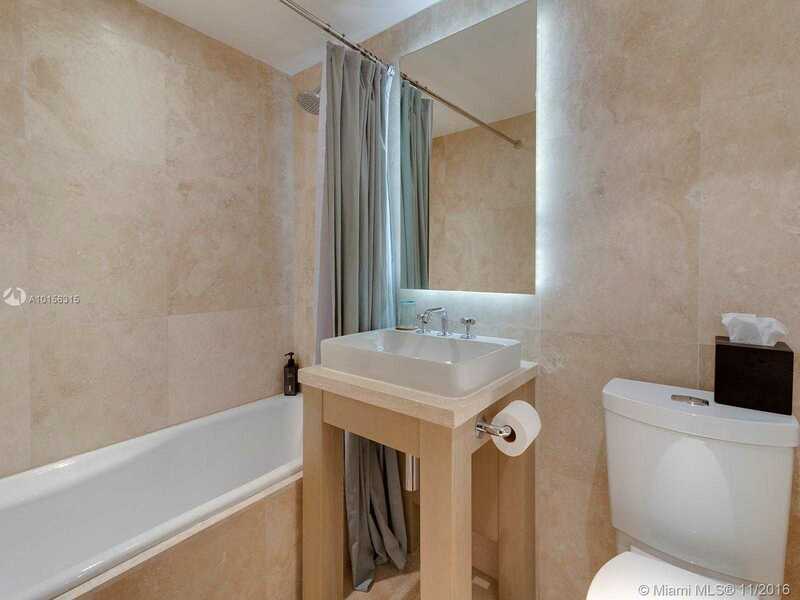 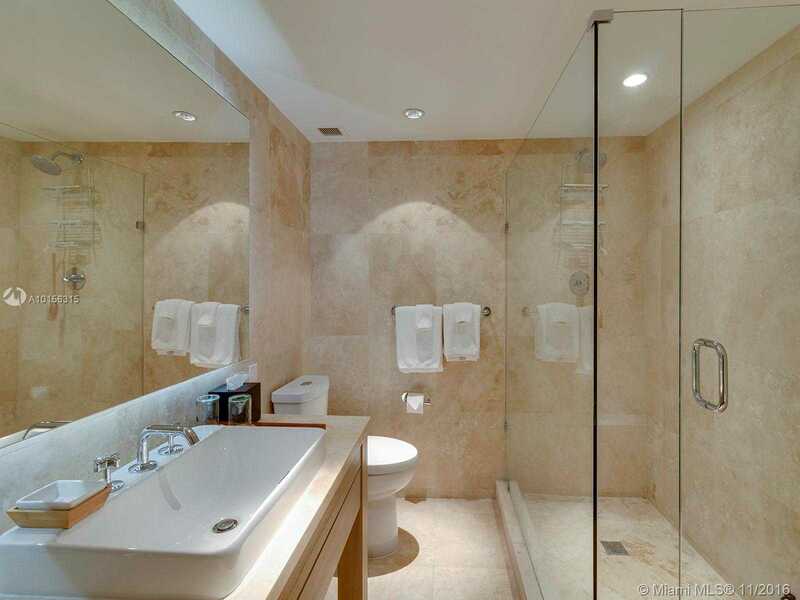 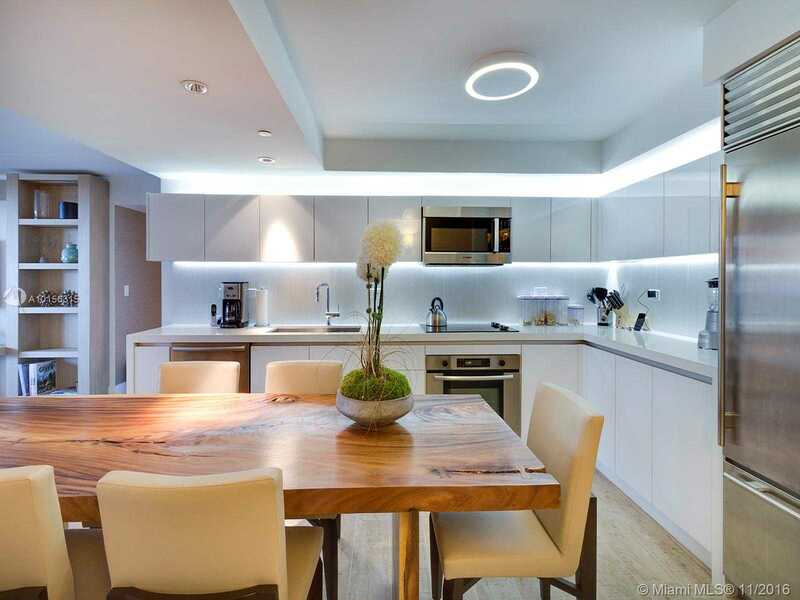 Detailed Description: Incredibly spacious 3 bed / 3 bath apartment beautifully decorated by world renowned Debora Aguiar. 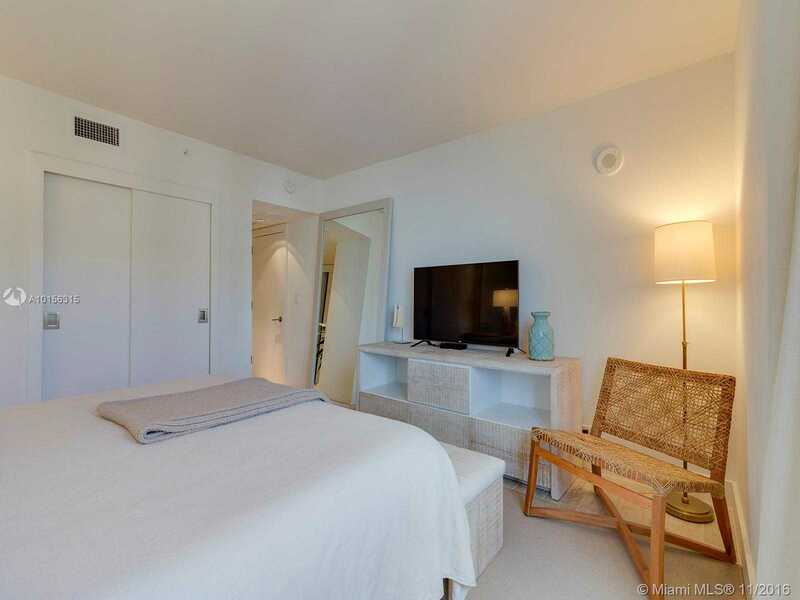 Located at the hottest destination in South Beach: 1 Hotel and Homes, the only green hotel in M. Beach. 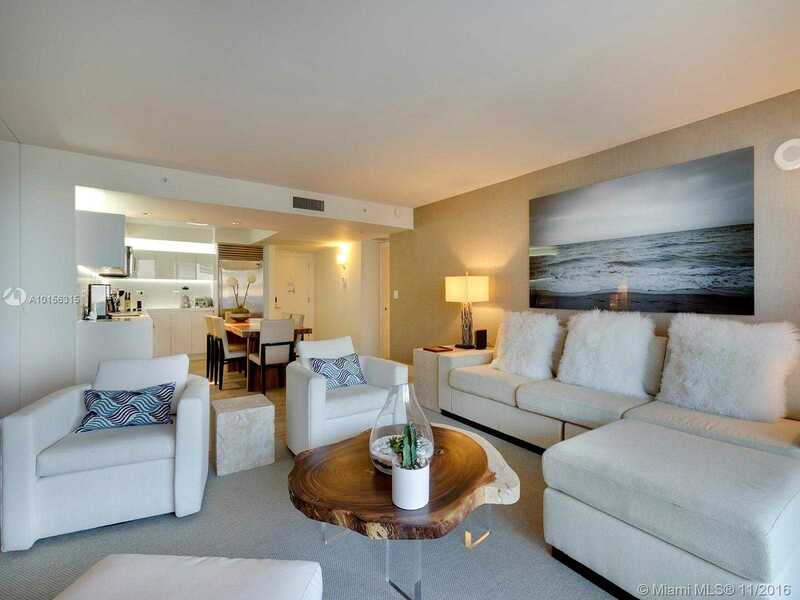 The 1 sits directly on the ocean and is centered in the heart of South Beach. 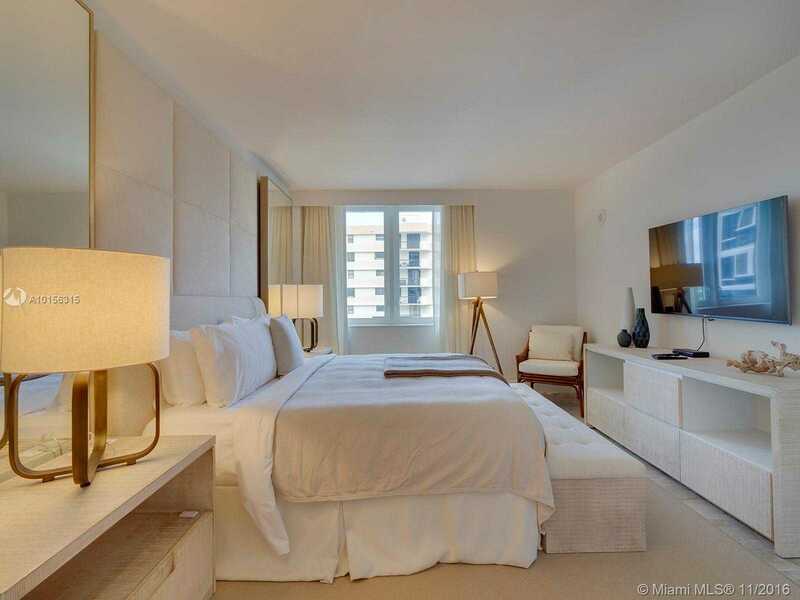 Enjoy any one of 4 swimming pools, including a rooftop pool with panoramic views of the ocean and Miami City skyline, Bamford Spa and 14,000 sq.ft fitness center. 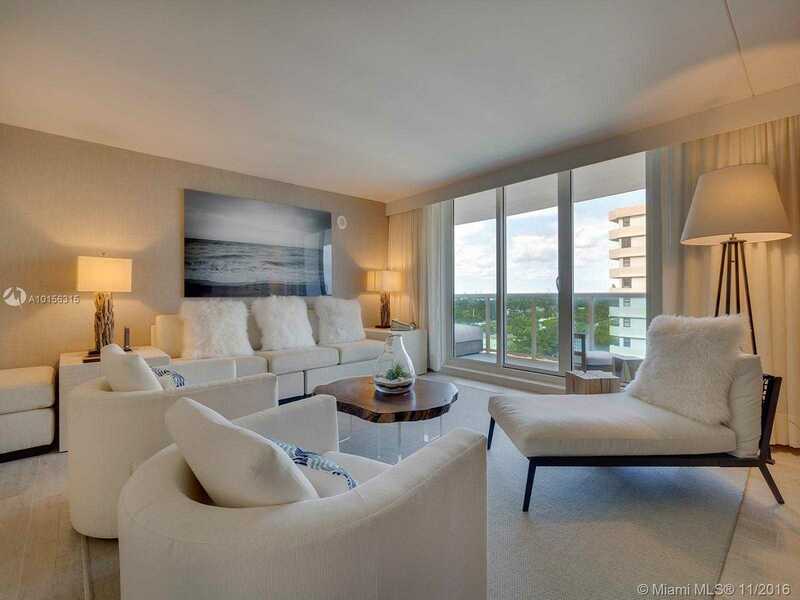 Detailed Description Incredibly spacious 3 bed / 3 bath apartment beautifully decorated by world renowned Debora Aguiar. 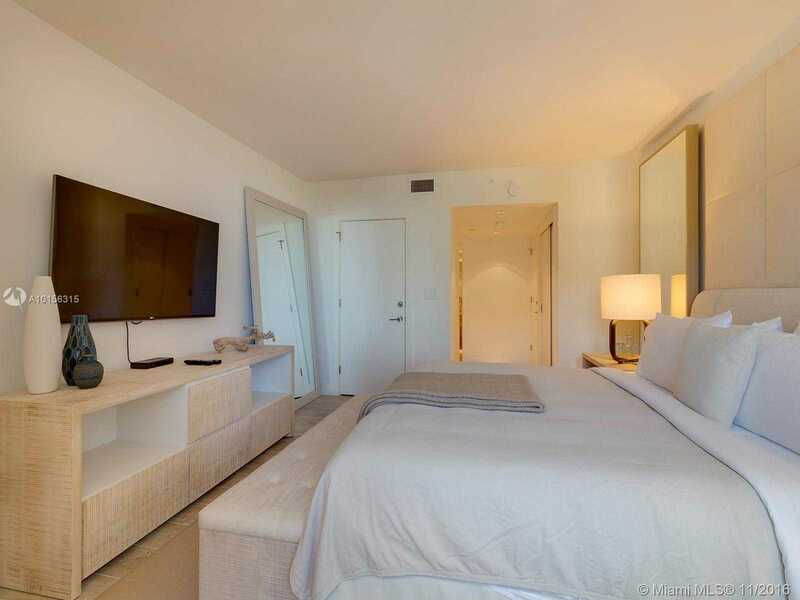 Located at the hottest destination in South Beach: 1 Hotel and Homes, the only green hotel in M. Beach. 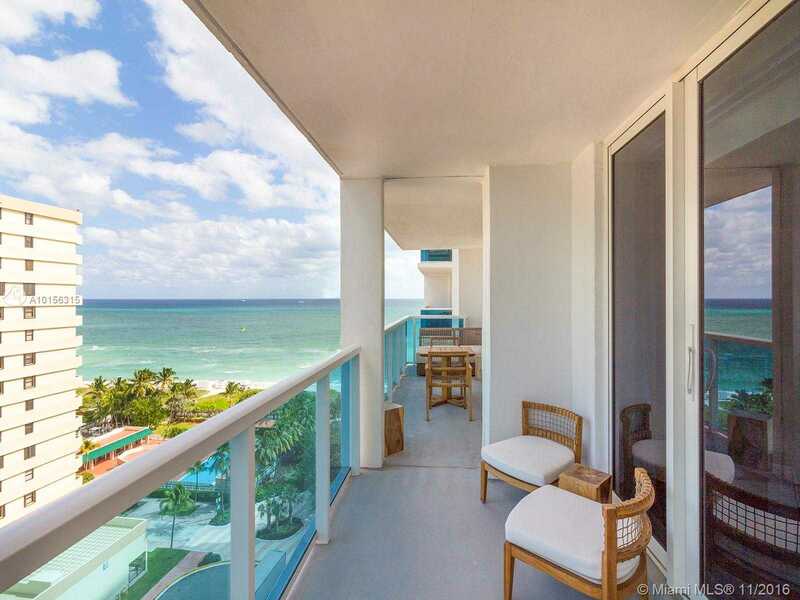 The 1 sits directly on the ocean and is centered in the heart of South Beach. 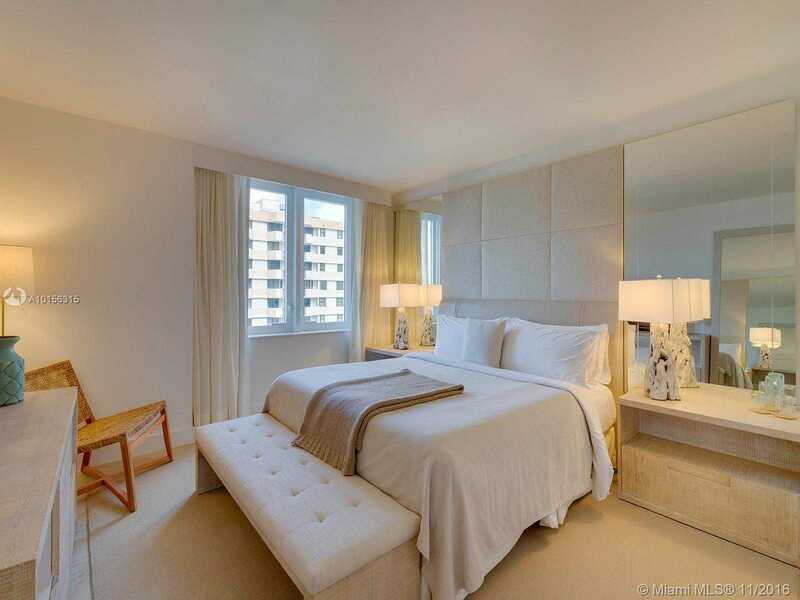 Enjoy any one of 4 swimming pools, including a rooftop pool with panoramic views of the ocean and Miami City skyline, Bamford Spa and 14,000 sq.ft fitness center. 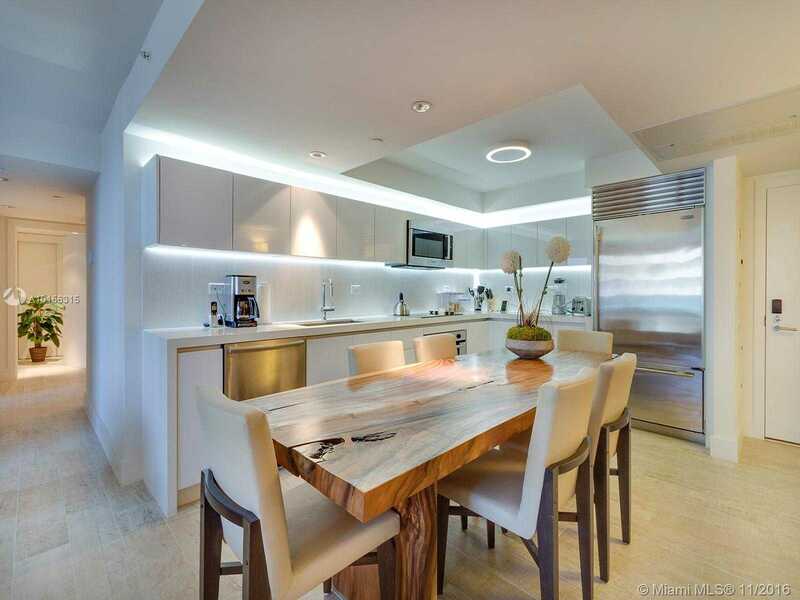 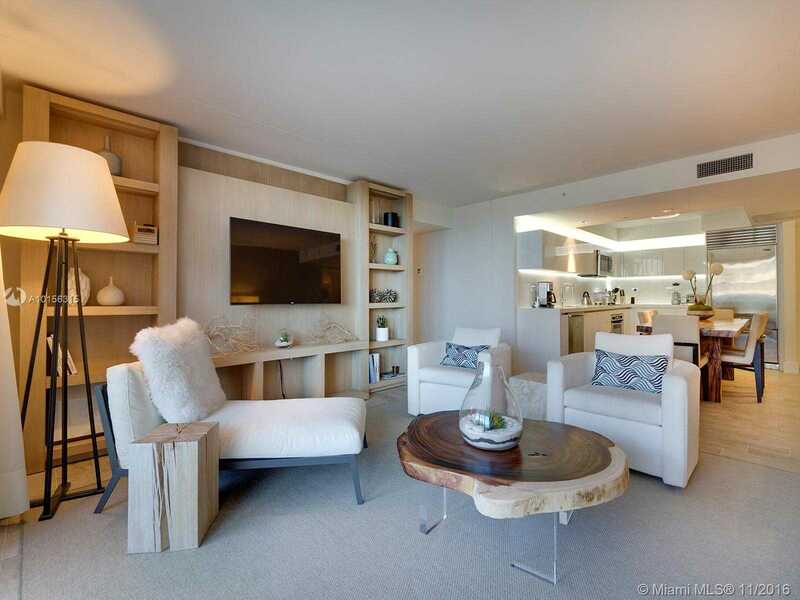 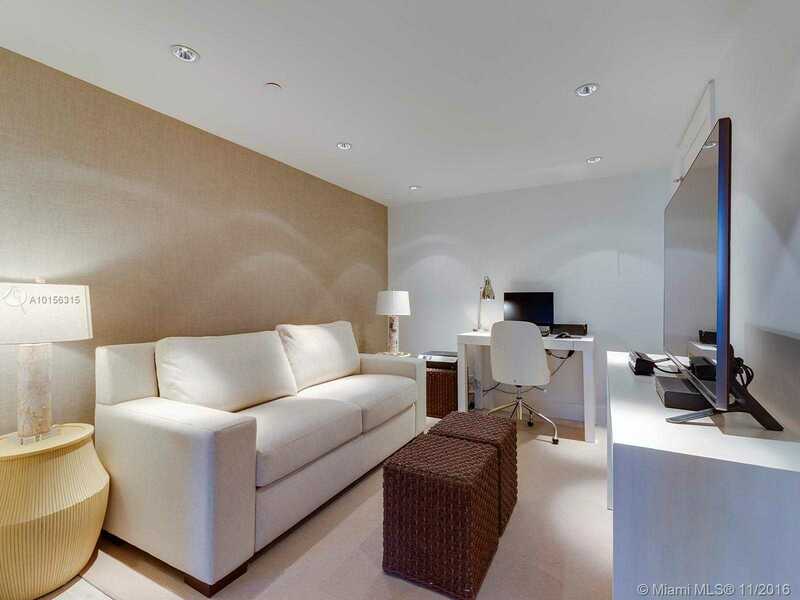 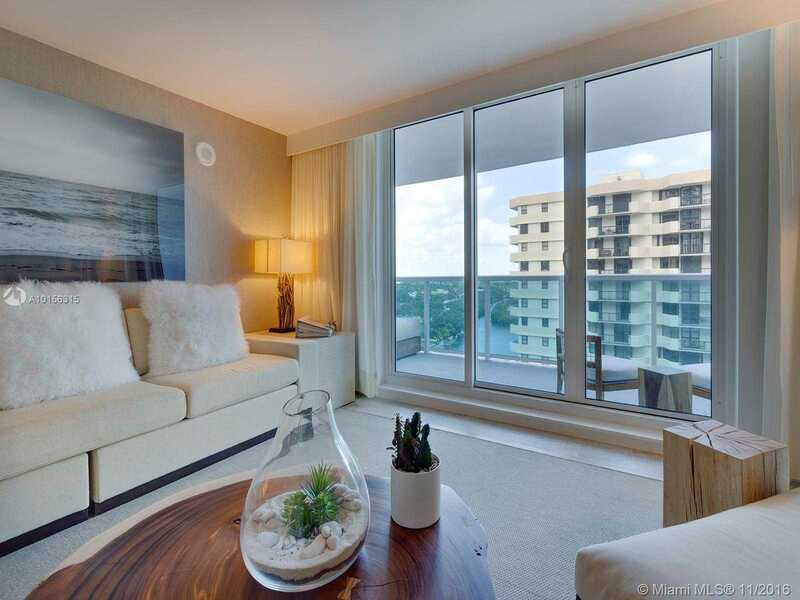 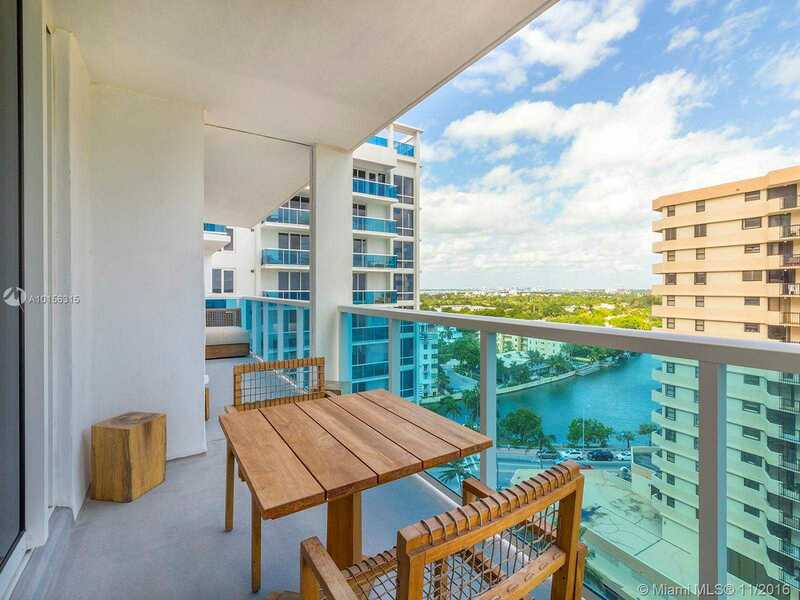 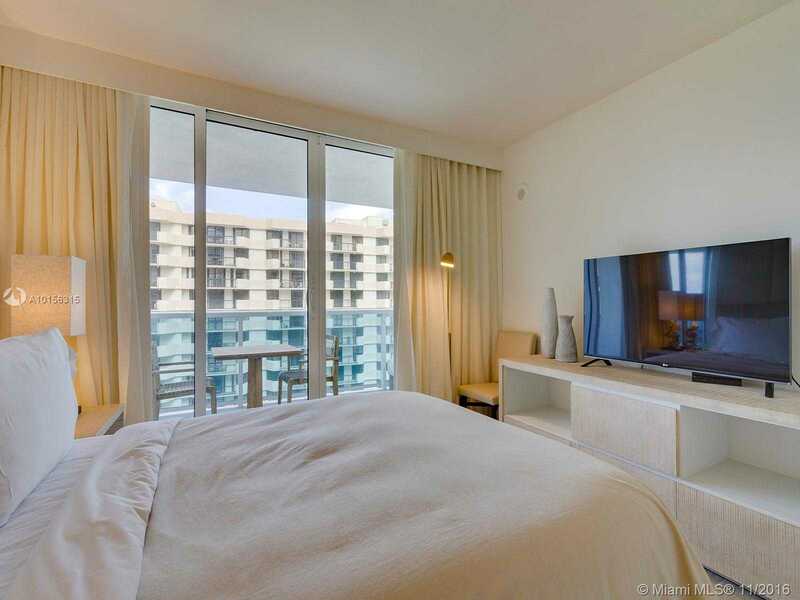 Remarks Remarkable spacious 3 bedroom apartment in the luxurious oceanfront 1 Hotel and Homes.